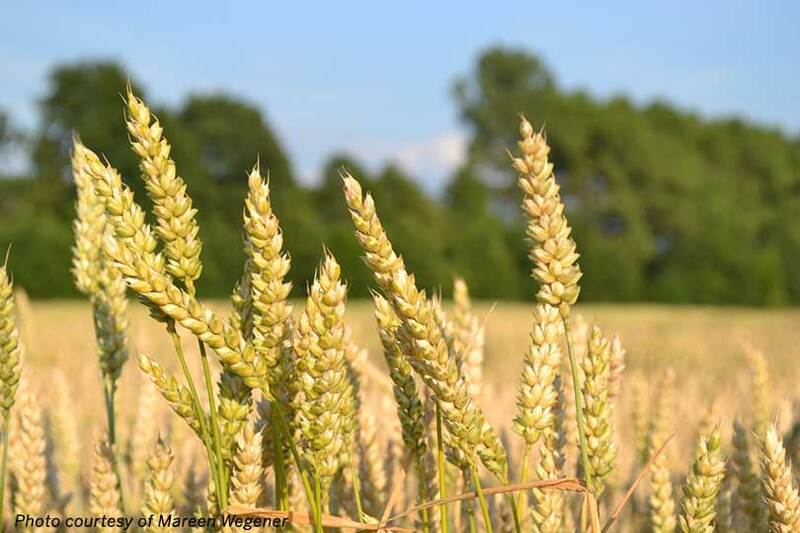 A research survey for Extension winter wheat educators in Texas and three other states is focusing on agricultural decision-timing, weather and climate-related threats and seasonal forecast information needs in the winter wheat community. Toni Klemm is a Geography Ph.D. student at the University of Oklahoma. He hopes findings from his online survey of Extension contacts in Texas, Oklahoma, Kansas and Colorado will help winter wheat producers make better decisions. Klemm said his survey is approved by both the Texas A&M AgriLife Extension Service and the University of Oklahoma. AgriLife Extension educators wishing to participate in the online survey can contact Klemm at toni@ou.edu.